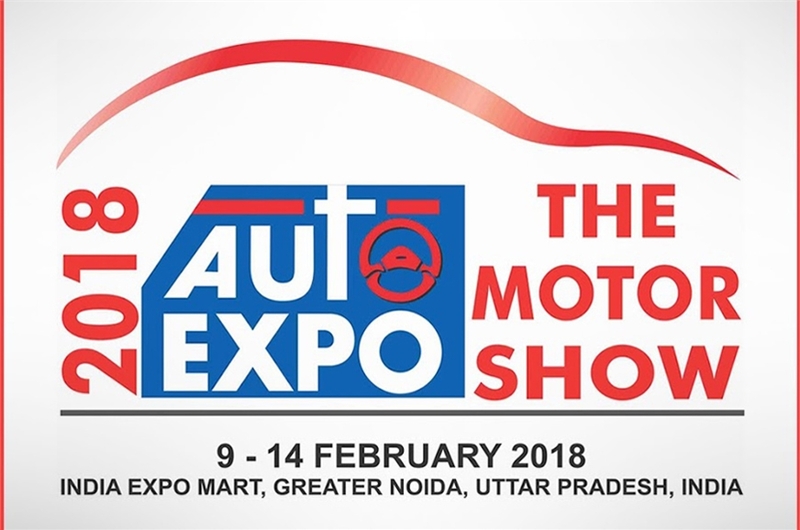 2018 Auto Expo will be held in Greater Noida at the India Expo Mart from 9th Feb to 14 February 2018. You can book the motor show online now. Society of Indian Automobile Manufacturers (SIAM) has announced the Auto Expo show date 2018. 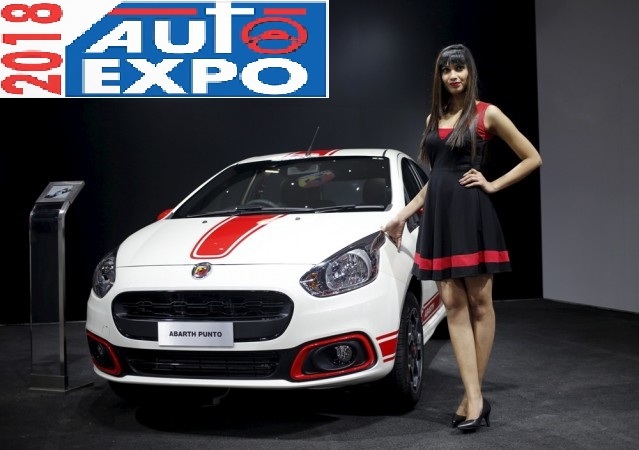 The largest Motor Show will take place at India Expo Mart in Greater Noida, Uttar Pradesh. The Motor Show is organized by the Society of Indian Automobile Manufacturers (SIAM), in association with the Automotive Component Manufacturers Association of India (ACMA) and the Confederation of Indian Industry (CII). It is spread across 1,85,000 square meters and will continue from 9th February to 14th February. 2018 Auto Expo will also feature special zones for the visitors like Innovation Zone, Smart Mobility Zone, Destination Zone and Competition Zone. The motor show tickets are booking started, and priced between Rs. 350 to Rs 750. The business hours on weekdays ticket will be Rs 750 and public hours ticket priced at Rs. 350. The motor show's business and public hours are set at 10 AM to 1 PM and 1 PM to 6 PM, respectively. The weekends motor show time set as 10 AM to 7 PM, for weekends show the tickets priced at Rs.475. The additional day tickets prices will be Rs 475. The ticket delivery will start on 8th January 2018. Visitors can book the tickets online, the box office at IEML, Greater Noida and at select Metro Stations in Delhi NCR. Mr. Vishnu Mathur, Director General, SIAM, said ?The Auto Expo has conventionally been one of the most pursued platforms for the automobile industry in India and with the continued success of the show, it has gained a global thrust giving the participating brands a worldwide exposure. Auto Expo ? The Motor Show 2018 is aimed at celebrating the industry?s biggest automotive event offering an opportunity to the Industry and visitors to Co-Create, Co-Exist and Celebrate. ?